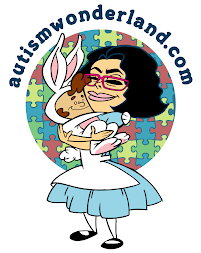 AutismWonderland: Are YOU a Warrior Mom? 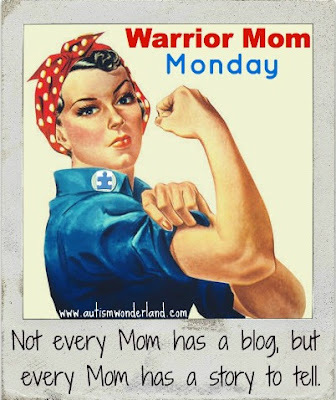 Are YOU a Warrior Mom? It Was Bound To Happen. I'm Becoming My Mother.